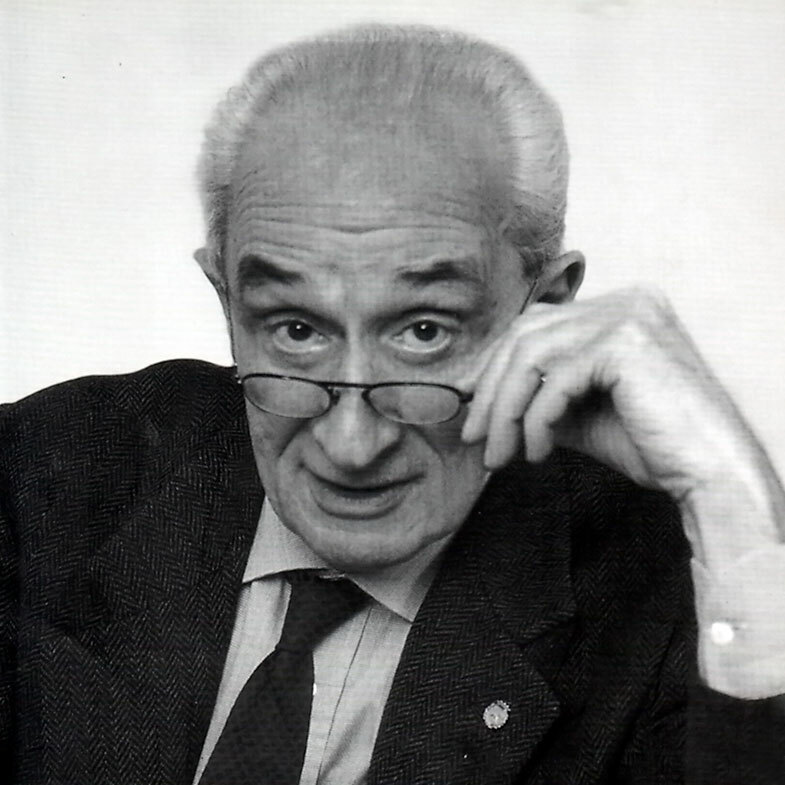 Any future study of parties and party politics will have to start from, and take into account, Professor Sartori's analysis, for it represents the first major attempt since Duverger's pioneering Political Parties, published in 1951, to provide a general theory of party-based politics, whether democratic, authoritarian, or totalitarian. 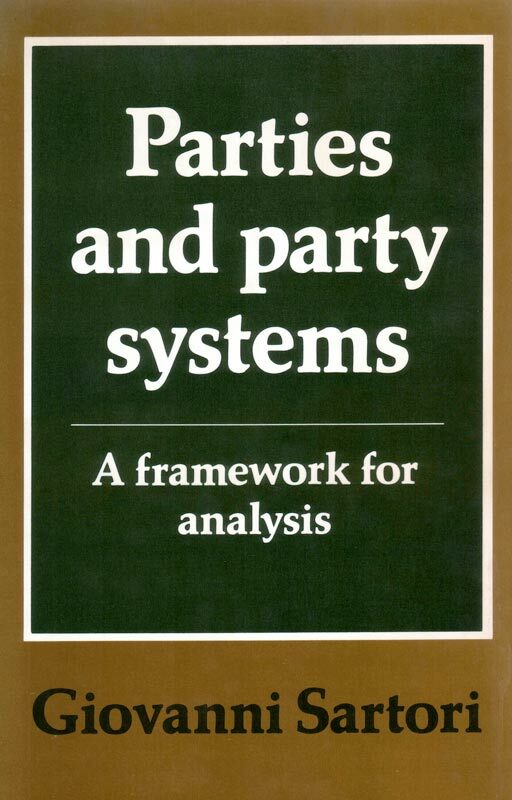 Parties and Party Systems: A Framework for Analysis unifies a vast amount of scattered empirical evidence, which has been accumulating over the last twenty years: it is a major reconstruction of a large corpus ofliterature. The comparative coverage it gives its subject is far greater than Duverger's. Its theoretical framework is also far more elaborate. 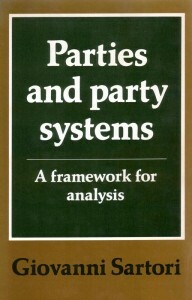 The primary emphasis of the book is on how different types of party systems perform very differently throughout the world. Part One consists mainly of a rationalization of how and why parties came about, of what they are for, and of the perils involved in entrusting the one polity to its parts. Professor Sartori argues that, despite the curren t dislike for abstractions such as "part" and "whole," historically these have been the cornerstones of the debate about parties. The use of these terms, he feels, thus lends a sense of perspective to current analysis. In Part Two party" systems" are considered in detail and an attempt is made to sort them on the basis of their mechanical tendencies or predispositions and their explanatory and predictive power. This is the first, fully self-contained volume of a two-volume work. In a second volume, still to be published, Professor Sartori will investigate party types, organization, and functions, and will conclude this major analytical work by placing the party topic in context and by relating it to a set of crucial variables-political culture and ideology, cleavages in the social system, the influence of electoral systems, and ways and means of political engineering.